FREE white paper, “Self-Care for Those Who Work with Trauma,” from our host, Dr. Jeffrey Rutstein. 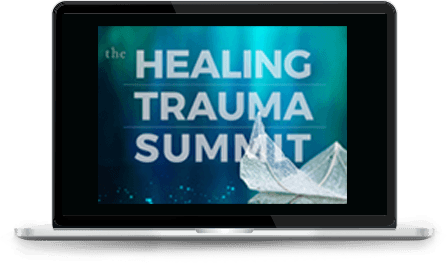 Explore the most effective new and proven approaches to healing and growing in the wake of trauma. Whether you&apos;re a therapist, supporting a loved one, or in the recovery process yourself—join us to learn evidence-based techniques that you can immediately put into practice. By submitting your email address, you agree to receive relevant content and offers from Sounds True and our partners. You can easily unsubscribe at any time.